This May 10-12 we will be partaking in the March For Life Rally in Ottawa. We are pleased to help support the Culture of Life in a very tangible way through prayer, silent protest, witness of faith, youth workshops and conference. 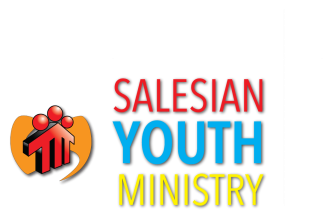 A special thank you to Magnificat Catholic women's ministry, parishioners of St Benedict Parish, local schools and parishes for covering the cost of the Youth 3-day trip bus! Discover the breathtaking story of a woman struggling with pressures of keeping her unborn child. This short film was produced by Pattie Mallette (Justin Bieber's mother) and is a truly inspiring tale of how one choice could change the lives of many. Check out the trailer (above), as well as the forward given by Pattie (below), and head over to the website www.cpcmovie.com for more info. If you are interested in helping to bring a screening here in Toronto, send us a message!